Find our orange checkin gazebo directly on the right after you have been through wristband exchange at the main entrance. Any problems finding us please call our on-site team on (number to follow) Please note: This mobile number will only be active from Thursday 12 noon. Your tent will be pitched in the Tangerine Fields area of the General Campsite (or VIP campsite for VIP ticket holders) and you will have access to the main festival campsite toilet facilities. There are no shower facilities at 2000trees. 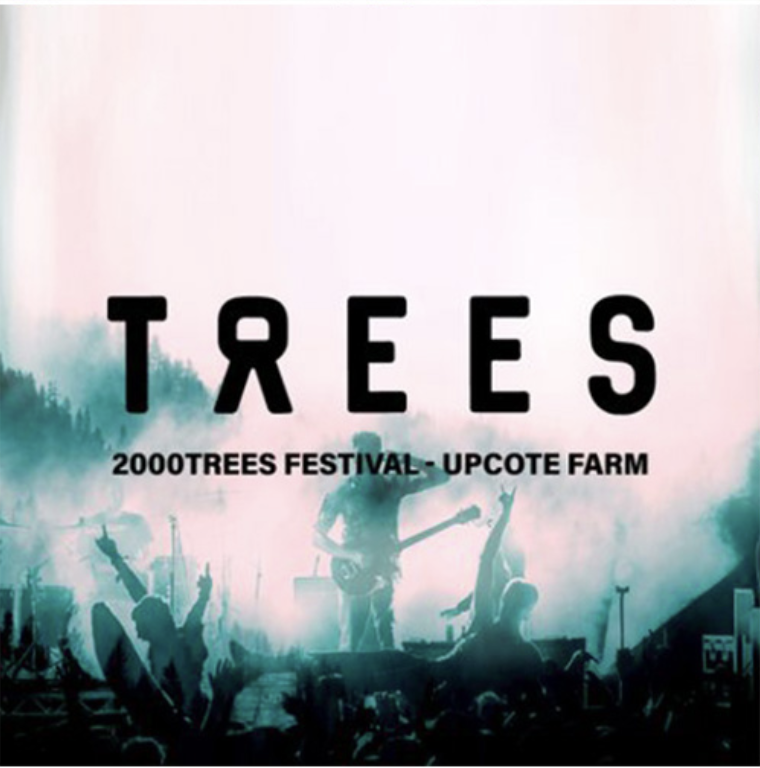 The multi-award-winning 2000trees is a 5,000-capacity festival set in the rolling Cotswold Hills. You’ll get 3 nights camping, a friendly, intimate atmosphere and amazing food and locally produced ciders, ales & lagers – plus there’s a distinct absence of all the bad things associated with massive mainstream events! Most of all 2000trees is about the music with more than 130 of the absolute best new and underground acts from the worlds of rock and indie, plus some more established acts to close out the night.